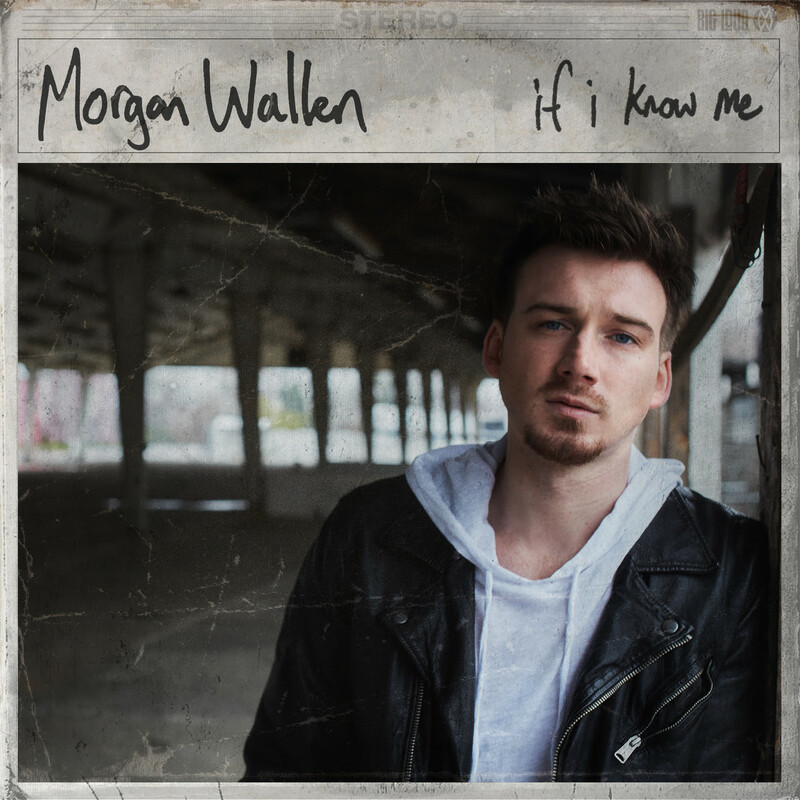 NASHVILLE, Tenn. (April 5, 2018) – It’s time to get to know “Country music’s newest superstar” (NKD Mag), MORGAN WALLEN, whose debut album IF I KNOW ME will be released Friday, April 27 on Big Loud Records. Wallen dropped the news Wednesday morning (4/4) during a visit with SiriusXM The Highway host Storme Warren. Later that evening, he surprised a wall-to-wall crowd during his headlining set at the official “Tradition Evolved” Tennessee Titans after party at FGL HOUSE in Nashville, revealing the album’s striking artwork. Earlier Wednesday night, the electric entertainer made a special cameo appearance during Florida Georgia Line’s downtown street party concert, celebrating the new Titans jersey redesign, to perform “Up Down,” his Top 20-and-climbing single that features the MULTI-PLATINUM duo. Produced by ACM and CMA Award winner Joey Moi, IF I KNOW ME will be available for pre-order on all digital platforms beginning April 13. A detailed track listing and additional insight into the anticipated project will be revealed soon. Continuing his hot streak, Wallen was recently named to Music Choice’s PRIMED new artist initiative for April and the platform will air exclusive content beginning April 9. Check out a sneak peek here. Hailed as “a legend in the making,” (CMchatlive), Wallen is set to perform at WME’s Bash at the Beach (4/13) during ACM Party for a Cause festivities in Las Vegas. He’ll then continue his headlining UP DOWN TOUR along the West Coast through April, including a 4/25 stop at L.A.’s famed Troubadour nightclub, before hitting hallowed festivals including Stagecoach, CMA Fest, and Carolina Country Music Fest. He’ll also join megastar Luke Bryan’s WHAT MAKES YOU COUNTRY TOUR as support beginning in May, opening for nearly three dozen summer dates including 11 stadium shows.